Singapore or Singapura (The Lion City) has been my home not once, but twice during the past decade. 697 square kilometers of lowland area located at the heal of the Malaysian peninsula lies this tiny island, its strategic port recognised as one of the world’s busiest. There’s a saying in Singapore, that if you are more than 1 hour late for a meeting or event, then you may have crossed the border to Malaysia, because that’s the time it takes to travel the entire length and breadth of Singapore! This squeaky clean city State has a population density of 7,022 people per square kilometer with just over 5 million people and only 3.2 million citizens, of which 74.2% are of Chinese descent, 13.4% are of Malay descent , and 9.2% are of Indian descent. Racial and religious harmony is regarded by the government as a crucial part of Singapore’s success and has played a significant role in building a “Singaporean” identity. Due to the many races and cultures in the country, there is no single set of culturally acceptable behaviours. English is the main language of the country although the Singapore government recognises four official languages: English, Malay, Mandarin, and Tamil. Malay is the “national language” of Singapore, the national anthem “Majulah Singapura” is in Malay, and the President of the country is Tamil….despite the majority community in Singapore being Chinese. Malay, Indian, Chinese, Eurasian, Caucasian, all feel at home in Singapore. Now that is racial harmony Singapore style! Orchard Road is the retail and entertainment hub of Singapore. 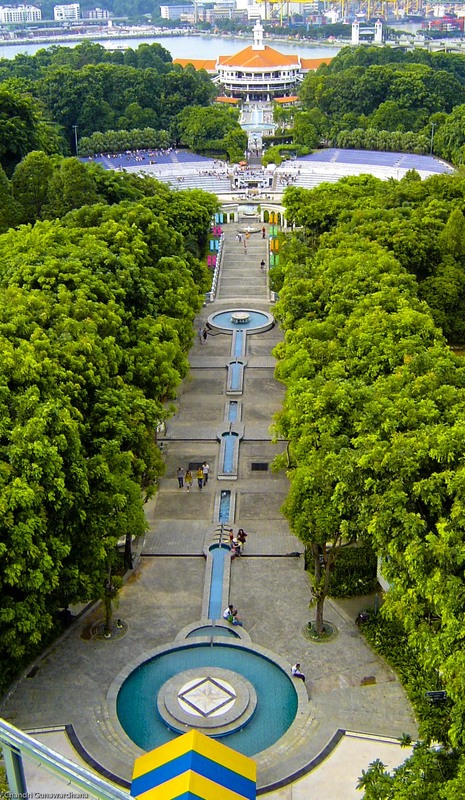 Therefore, besides being a major tourist attraction, it is regularly frequented by the local population. Mall after mall, you will be blown over by the glitz and glamour of the Orchard experience. It will take you easily a day to traverse the length of this shady street with wide sidewalks, neon lights depicting a collision of East and West in a kaleidoscope of colour. Other major places of interest are the Jurong Bird Park (Southeast Asia’s largest bird park) which is home to over 8,000 birds and 600 species from around the world, Singapore Zoological Gardens and Night Safari, Underwater World, Science Centre, World of Ice, Universal Studios and the Botanical Gardens. 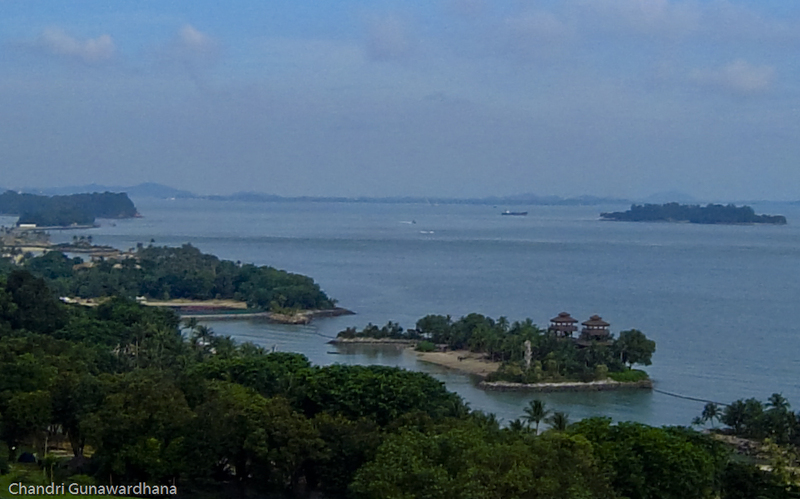 Sentosa island is famous for its beach as well as the integrated resorts, which include casinos. 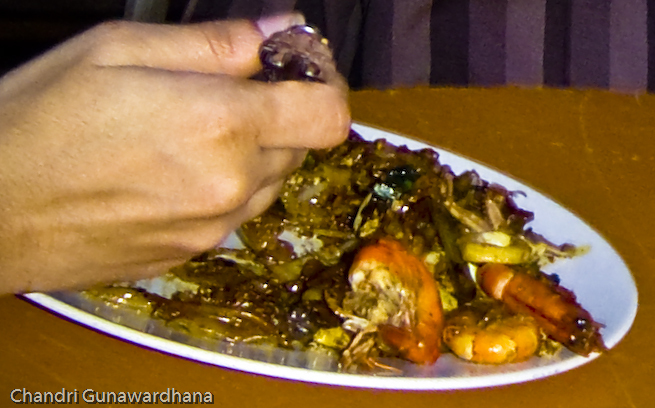 Clarke Quay and Boat Quay are two popular hangouts and the sea food along the East coast are to die for. 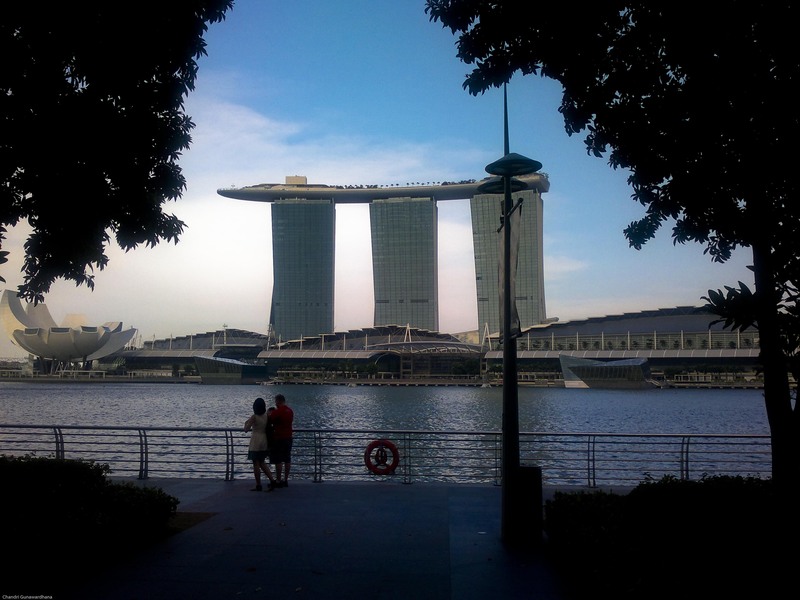 Singapore may be one of the smallest countries in size, but it certainly is big on food, shopping and entertainment. From the spanking new shopping malls of Orchard Road to the bustling hawker centres dotted across the island to the endless pubs, restaurants and nightclubs, Singapore has a lot to offer all year round. Singapore has been named the most globalised country in the world in 2006 (A.T. Kearney’s Globalization Index) and the Economist Intelligence Unit in its Quality of Life Index ranks Singapore as having the best quality of life in Asia and eleventh overall in the world. Singapore Airlines is ranked as one of the best, if not “the” best airlines in the World. Changi airport is an experience in itself, and massive exhibition centres such as Suntec and Expo host sales regularly. 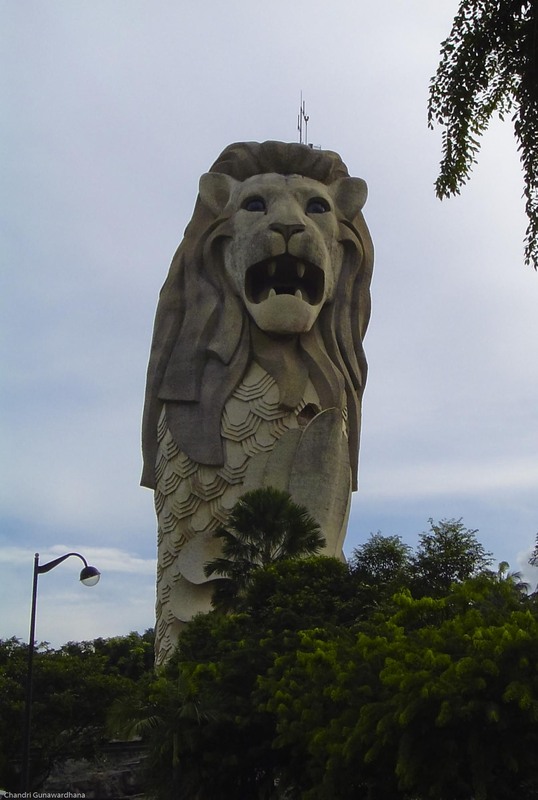 When you see the immaculate Merlion statue guarding the Lion City, you know you have arrived. I will write more about living in Singapore, first as an expat and thereafter as a permanent resident, in my next posting on Singapore, including its mosaic of regionally influenced cuisine and a piece on my favourite hangouts in this 1st World City State.